Maybe you have seen it already in my page navigation. Since this week, I offer a mobile testing online coaching. I had this idea in my mind for a while and during my vacation I thought, why not. Give it a try. 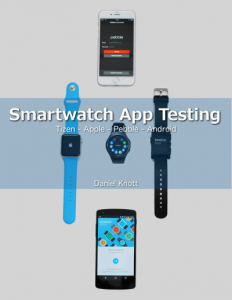 Since 2010, I am working in the field of mobile testing. During this time, I gained lots of knowledge in mobile testing technique, mobile test automation, the whole app development lifecycle and how to release an app in different ways. 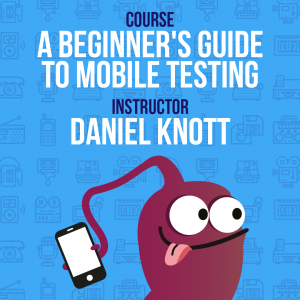 At the end of 2013, I decided to write a book about mobile testing to share my knowledge. 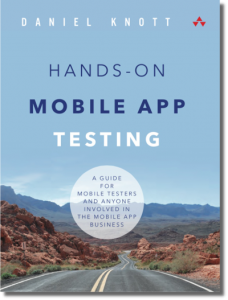 The book Hands-On Mobile App Testing was published in 2015. 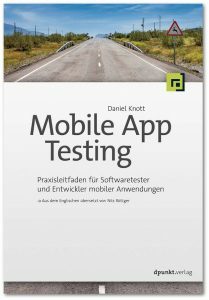 One year later the German edition Mobile App Testing was published, too. Many people from all over the world approached me and gave me very positive feedback about the book. 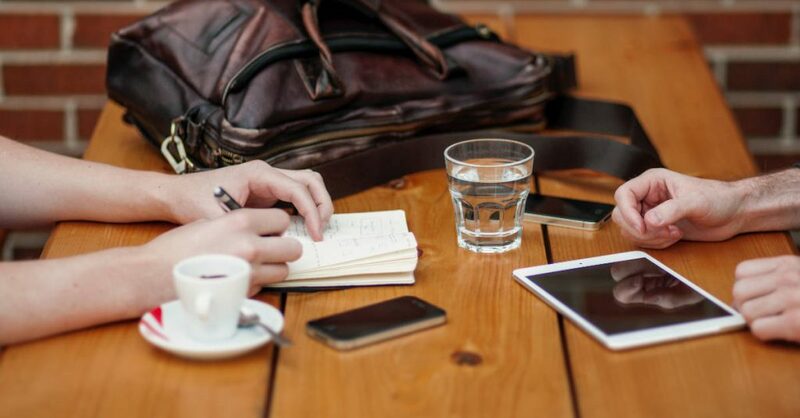 With my mobile testing coaching, I want to take the next step and to provide a direct 1:1 communication with companies or independent developers. Independent mobile developers with no mobile testing skills. Startups without any software testers. Companies who want to establish a mobile testing department. People who want to become a mobile tester. Mobile tester who want to get new testing ideas. 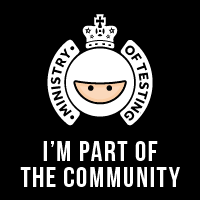 If you are currently lost in mobile testing and need my help, take a look at the details and get in touch with me.